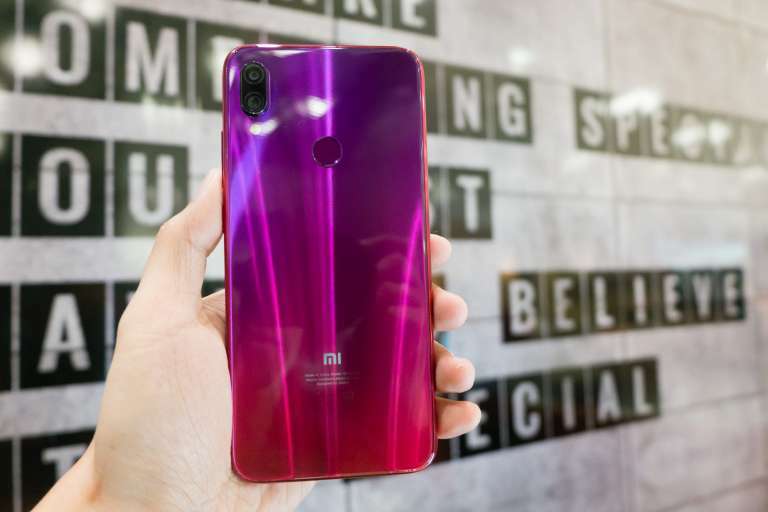 MANDALUYONG, Philippines – Redmi Note 7 is now officially in the Philippines. The latest mid-range smartphone from Xiaomi will be available starting from P7,990 for its entry-level variant with 3GB+32GB of memory and storage. 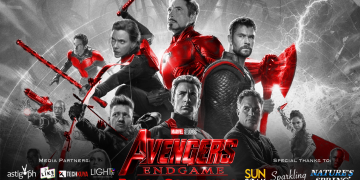 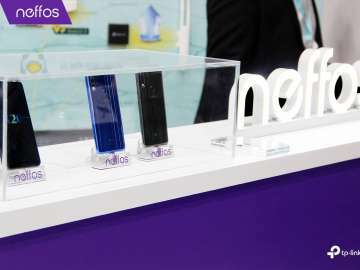 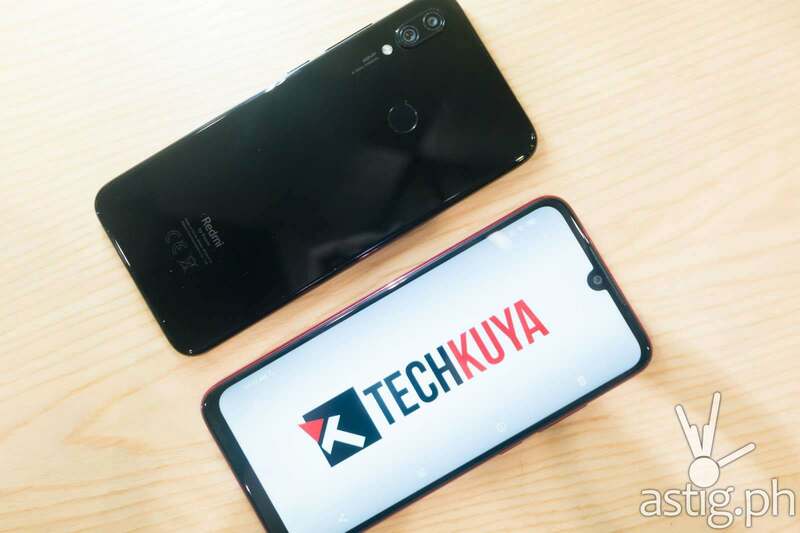 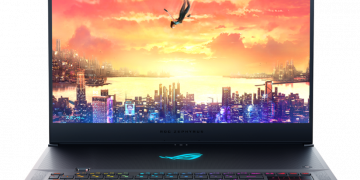 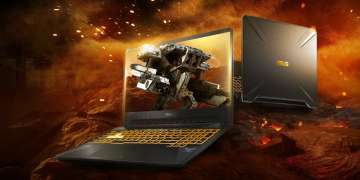 At the press event held in Mandaluyong City, the company touted its “flagship level” features, highlighting three aspects: well-rounded performance, optimized user experience, and fan-favorite features such as USB type-C port, 3.5mm audio jack, and IR blaster. 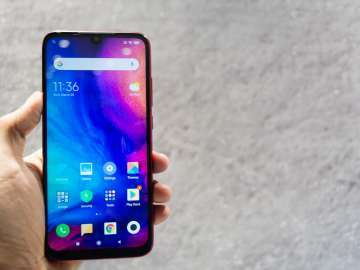 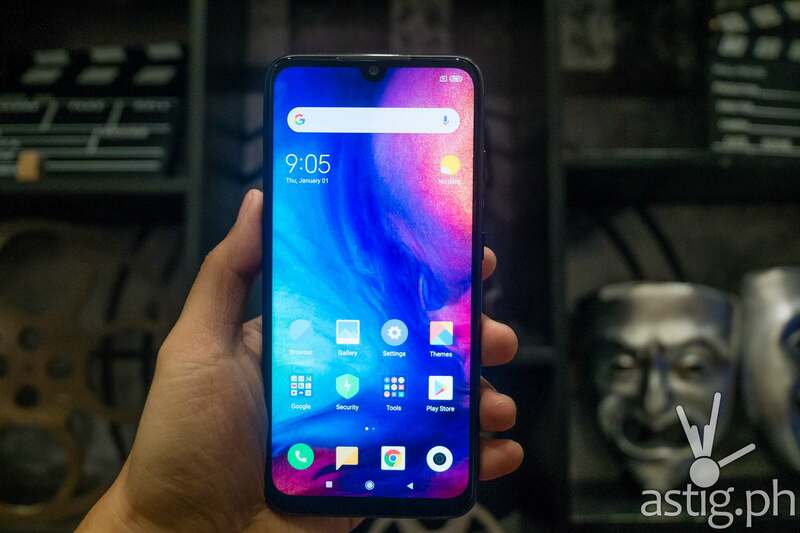 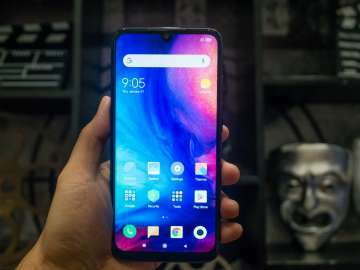 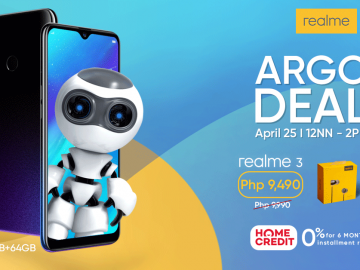 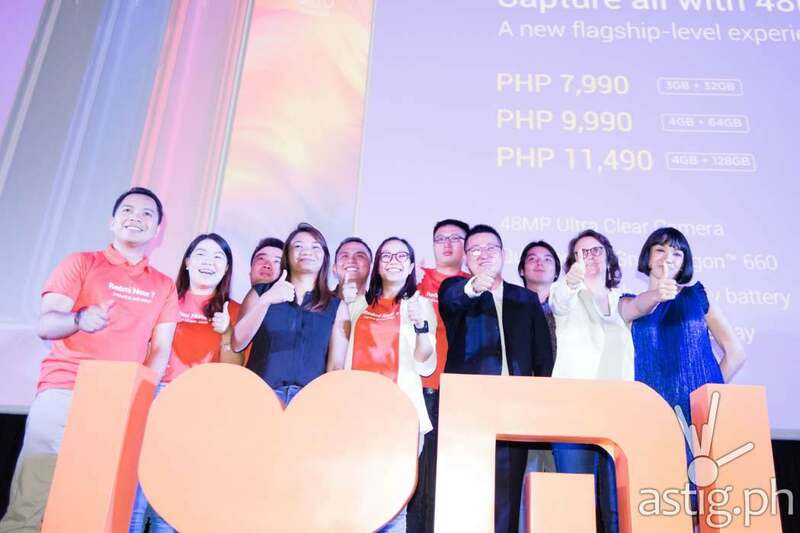 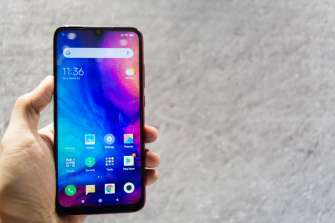 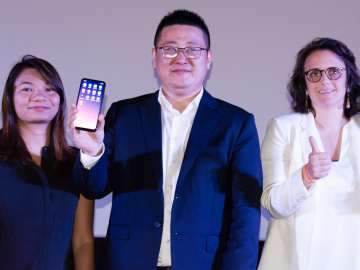 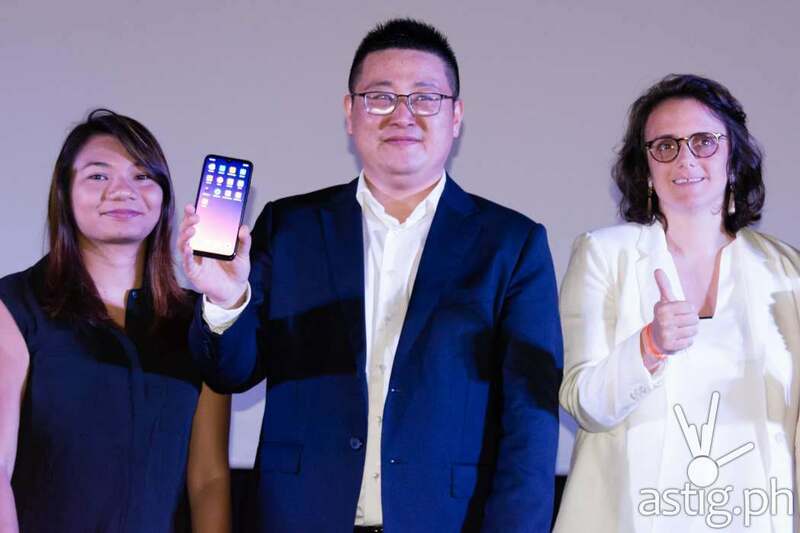 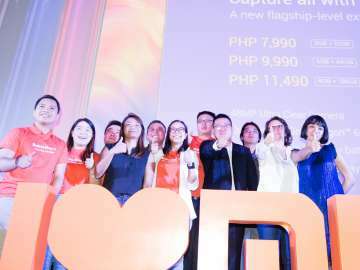 The announcement came a day after the launch of the realme 3, priced at P6,990. 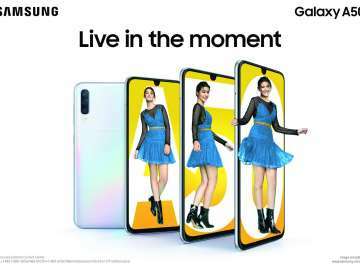 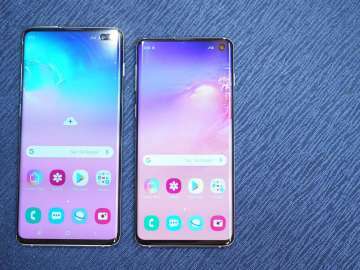 Korean manufacturer Samsung also launched its budget mid-range model, the Galaxy M20, earlier this month, which will retail for P10,990. 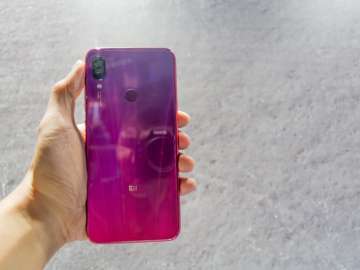 Redmi Note 7 presents a major design shift over the Redmi Note 6 Pro, moving from a plastic-based build to a stylish, gradient-colored glass back. 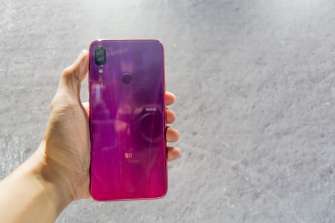 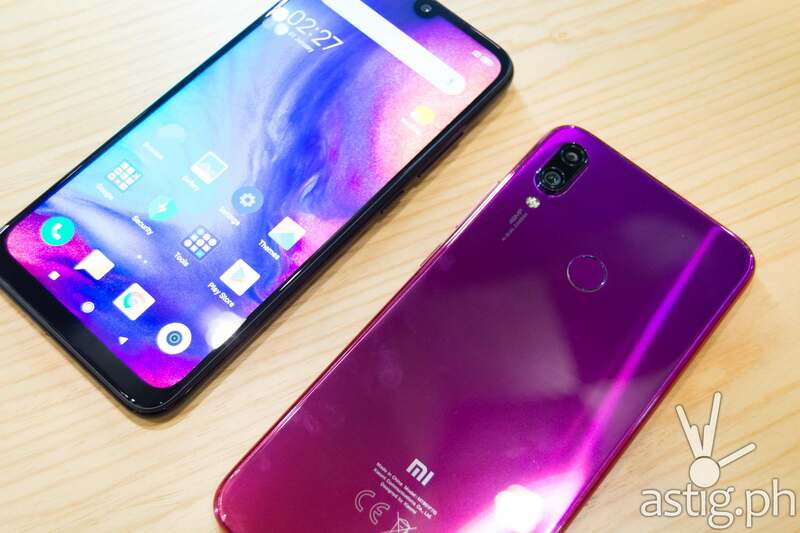 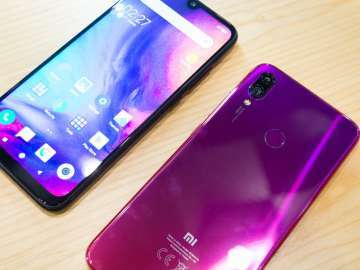 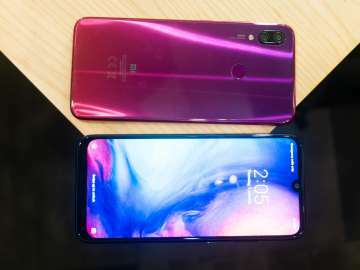 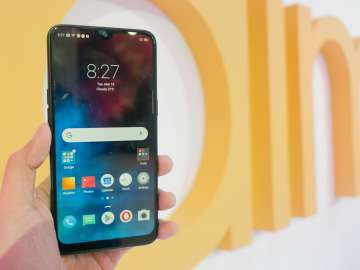 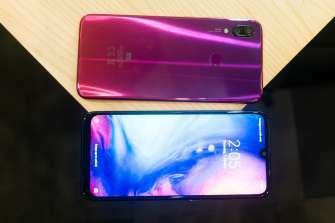 It is also the first Xiaomi handset to feature the “dot drop notch” on its 6.2-inch full HD display, as well as a 48MP rear camera. 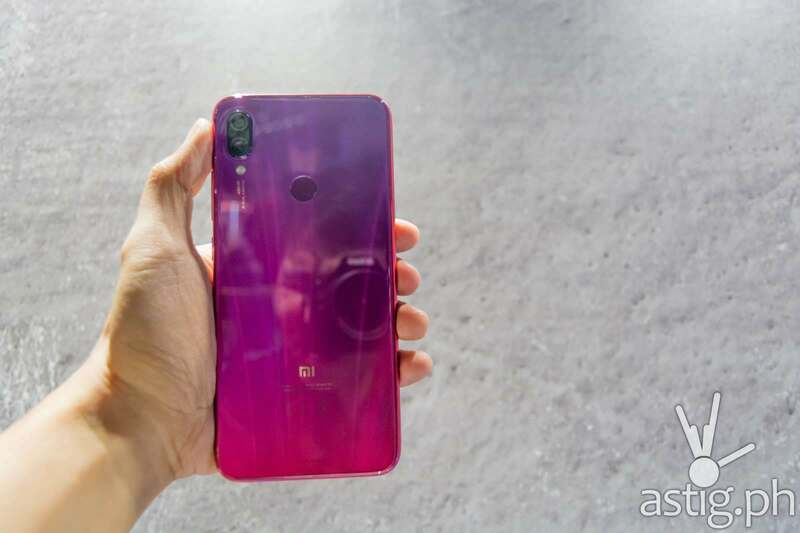 The company will not be bringing the Redmi Note 7 Pro to the Philippines. Xiaomi is bringing three colors into the Philippines: Space Black, Neptune Blue, and Nebula Red. 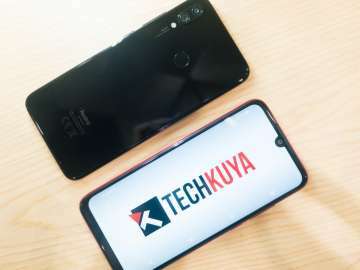 There will be three variants with varying memory and storage capacities: the entry-level 3GB+32GB model will retail for P7,990, while the 4GB+4GB and the 4GB+128GB models will retail for P9,990 and P11,490, respectively. 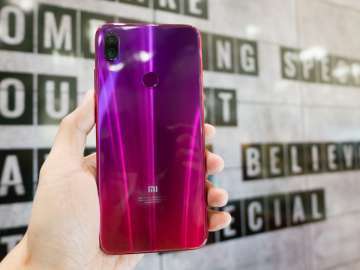 The Redmi Note 7 will be available starting March 27, through online outlet Lazada as well as Mi Authorized stores nationwide. 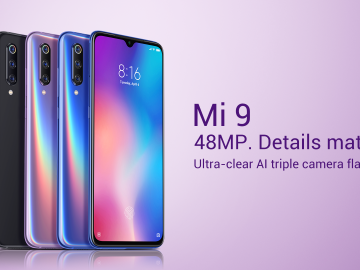 The first 100 customers who will purchase the device online will get Mi in-ear basic earphones and t-shirts.